Groomington Coat Factory was founded in 2010 by a 23 year old girl, a Jeep and a whole lot of ambition. Cait Lauria, Groomington’s owner and founder, decided one day that she was going to take a leap of faith and do what she has always wanted, start her own business. With a tub in her trunk, Cait would drive from client to client grooming pet’s in client’s yards and homes slowly building up clientele. 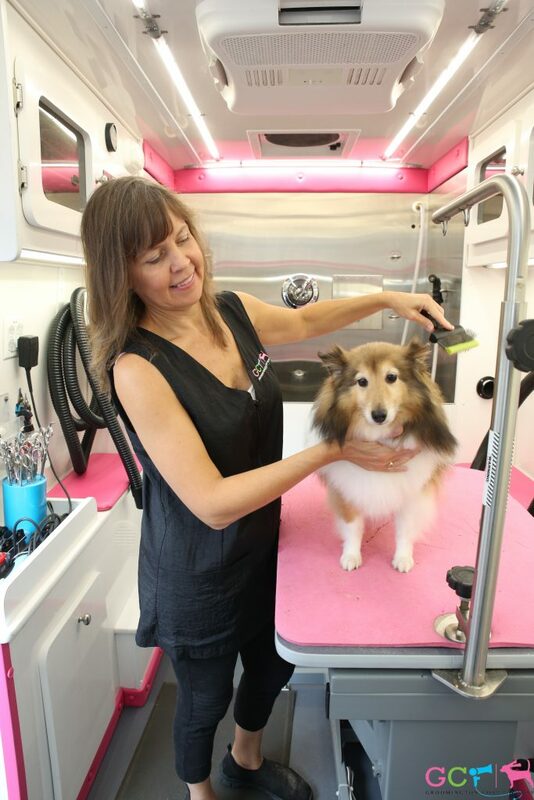 In January 2011, our first mobile grooming unit, was purchased from a top of the line manufacturer in Indiana. With a little advertising and a lot of client referrals, Groomington Coat Factory continued to grow quickly. By 2018, Groomington Coat Factory had expanded into two state-of-the-art mobile grooming units and a brand new grooming salon in Midland Park which opened this past September. 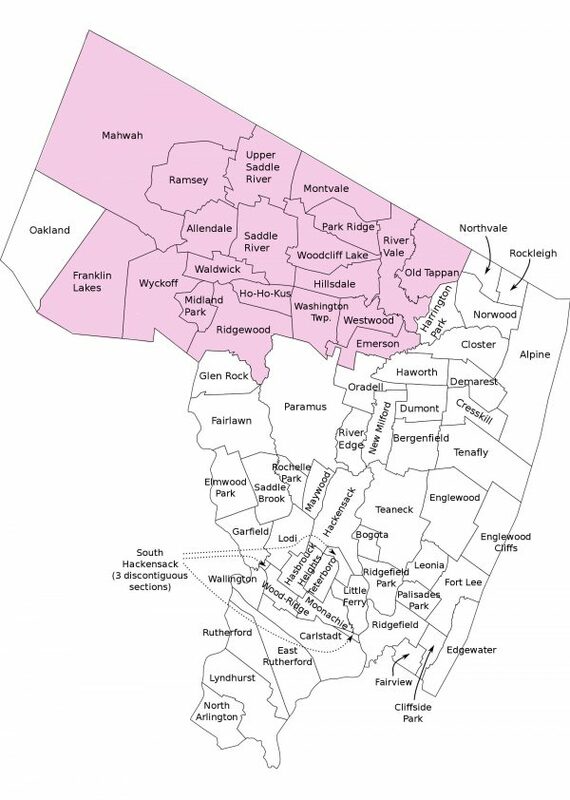 Today the company proudly continues to grow it’s 700+ clientele all over the Northern Bergen County area. Meet our Stylists and Staff Members! Our Owner and Head Stylist, Cait Lauria, has years of experience with animals of all sizes. At the young age of fourteen, Cait began working with exotic animals by assisting in children’s birthday parties which taught young kids the importance of these amazing creatures as well as adding a hint of entertainment and humor to their outrageous experience. Feeding, Caring for and grooming are also a necessity for any animal, especially the exotic ones. After nearly five years, Cait ended her job working with all creatures like tarantulas and scorpions to wallabies and binturongs. (We weren’t kidding when we said “exotic” animals) and decided to transition to something a little more basic: dogs and cats. Cait is now an award winning groomer and has been a in the industry since 2007. She began her grooming career at a pet resort where she learned the ropes of the grooming realm. After leaving the pet resort nearly a year prior, Cait started Groomington Coat Factory from the ground up! With only a few clients and spreading the word through word of mouth, Groomington quickly grew into the company that it is today. Being an advocate of education, Cait graduated from Fairleigh Dickinson University with a Bachelors Degree. She is also a certified graduate of NASH Academy of Animal Arts and continues to learn about the grooming industry by participating in conventions and taking continuing education classes several times a year. Cait has several prestigious awards under her belt including 201 magazine’s coveted Best Of Bergen title and International Competition Rising Star Award. Being a lover of animals, Cait does have several pets of her own. She has Tucker James (TJ), a Shetland Sheepdog, Cash, a Mastiff/Pit Bull Mix, Wilbur, a Cockapoo, Karl, her Toy Poodle puppy which she uses for grooming competitions throughout the year, and Sergey, her lovable husband! 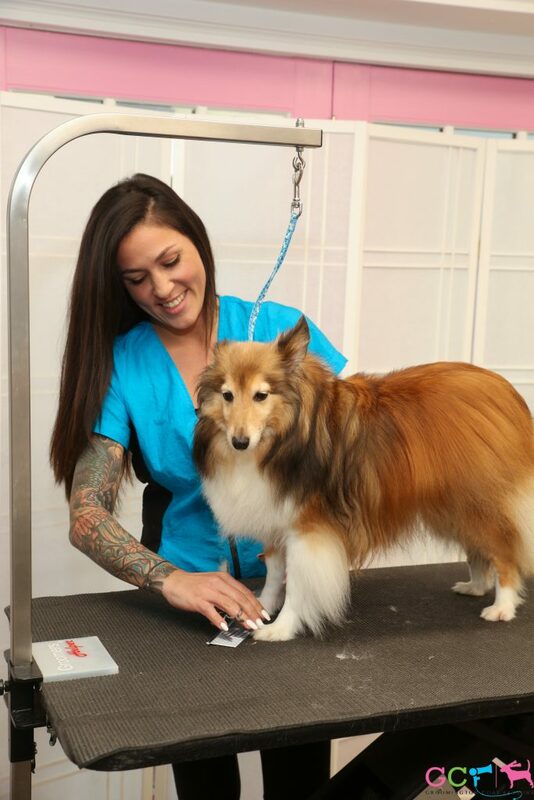 Mackensie is a Top Professional and Competitive Pet Stylist in the pet grooming industry and has been one of our Mobile Stylist’s since August 2017. She is a second generation Pet Stylist following in her mother’s footsteps and becoming the very first second generation Groomteam USA member. Mackensie started her grooming career at the young age of 18 and over the years she has worked for and studied under some of the industry’s top professionals. Among many other accolades, she has been awarded multiple *Best In Show* awards and *Best All Around Groomer* awards. Mackensie earned herself a position on GroomTeam USA back in 2012, where they took home the *Gold Metal* and earned the World Team Grooming Champion title at the World Team Grooming Competition this past year in Belgium. Mackensie continues to compete year round and is truly the bark of the town. Gina is a Pet Stylist of all trades and has been with us since October 2017! 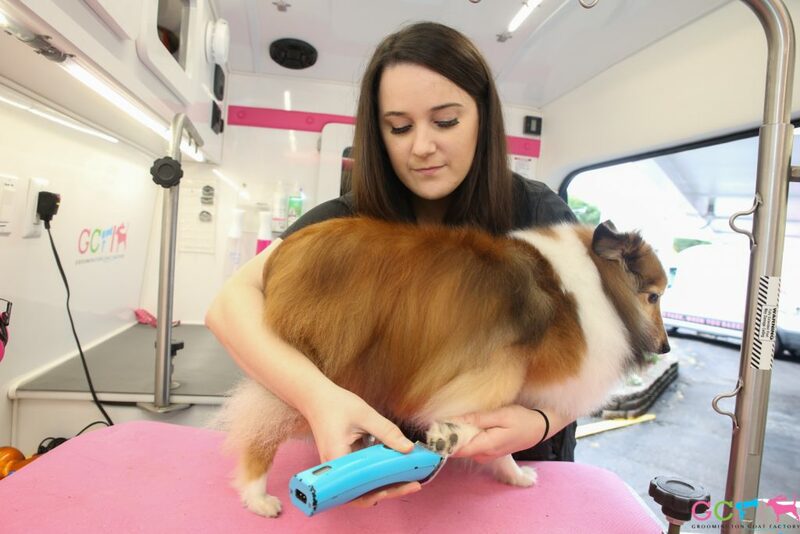 Not only is she one of our Mobile Stylist’s offering shear grooming convenience for you and your pet, but she is our Midland Park Salon Stylist eager to give all your pets the transfurmations you’ve been looking for! Being a mother of two, she is well-rounded in the art of patience and love and displays these same characteristics to each and every pet she encounters. She is paws down one of the best around! Our Administrative Services Manager & Digital Marketing Specialist since April 2017. While our extremely talented Groomers are hard at work pampering your pets, she will be the one behind our Midland Park Salon front desk to greet you and your furry friend, go over our company policies, offer you items from our fabulous retail section, handle all your scheduling needs and answer any and all questions you may have! She has a warm heart for cold noses and has also been the one responsible for posting your furry companions on GCF’s social media platforms on our Instagram and Facebook page and keeping us informed on industry-related topics through our monthly blogs!